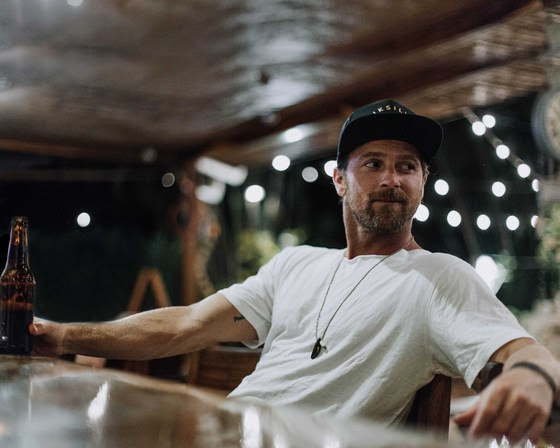 MCA Nashville recording artist Kip Moore is set to release his third album, SLOWHEART, on September 8. For his third major label outing—which follows the critically acclaimed debut Up All Night (“Mary Was The Marryin’ Kind,” “Somethin’ ‘Bout A Truck” “Beer Money” and “Hey Pretty Girl”) and his sophomore album Wild Ones—Moore pours himself into every aspect of the project. He co-wrote 11 of the 13 tracks, was the sole producer for seven tracks, and co-produced five additional tracks. Additionally, his own guitar work can be heard all over the album, and it is Moore providing the majority of the harmony vocals. “More Girls Like You,” penned by Moore, Steven Lee Olsen, Josh Miller, David Garcia, is the lead single from the project.